Take control of your accuracy. The Everyday Sniper is a podcast about long range shooting, precision rifles, firearms, training, and industry updates. This is a Snipers Hide and Mile High Shooting joint operation. Welcome to the everyday sniper, in this episode I do a bit of catch up after the block of interview episodes. We get singularly focused on the interviews, so these episodes let me spread it out a bit. Thanks for listening, thanks for sharing, thanks for commenting in the Apps. In this episode, we are speaking with Aaron Hampton of Eotech in regards to their Precision Rifle Optics, specifically the Vudu Line as well as some of the science behind the Holosight Technology. With NRA around the corner, Eotech is bringing out their 1-8x scope coming off the successful launch of the 1-6x scope. These short-range precision rifle optics are very popular in not just 3GUN but with the military and law enforcement crowd. There is a lot of great nuggets in this episode I would recommend more than one listen. Thanks to Eotech, Aaron, John, and company for reaching out to the Everyday Sniper. Thanks to all the listeners for being a part of the podcast and sharing. Don't forget to comment in hte Podbean App and online at Sniper's Hide in the forum. Important podcast here, I interview Jim from Prime Ammo about the countersuit filed against RUAG Swiss Ammotec. 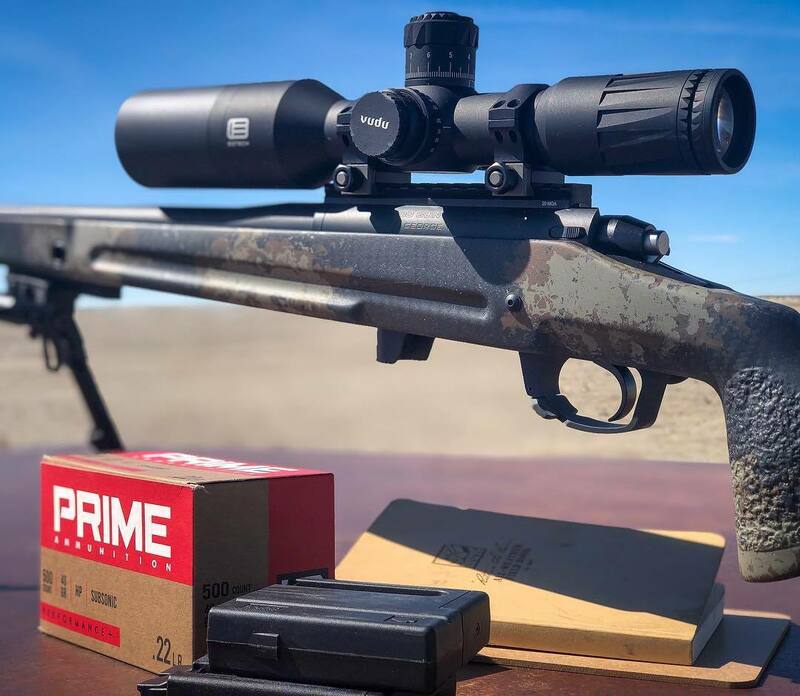 Jim and Prime Ammo are locked in a battle with RUAG over the Prime Ammunition used here in the US. Jim goes into detail about the ups and downs of this suit. So a video was posted by Joel of the Precision Rifle Network regarding a situation he filmed at an event this past weekend. The shooter during a string of fire had an ND on the line, hid it, and in fact took an extra point. The video was being used to highlight a trend he has been noticing where safety has been falling by the wayside. He wanted to reverse this trend but instead was himself attacked. Safety is everyone's responsibility and should be job one at a Match. We are in close proximity to one another with high powered rifles. An accident intentional or otherwise can cause a lot of damage. There have to be rules in place and those rules must be enforced. I don't do this to point to the series, but rather in defense of Joel's actions as I feel he did the right thing the right way and he was being put on blast because of it. Safety, the 4 rules alone can be enough if you bother to enforce them. Thanks for listening and sharing and hope we all do better tomorrow. It's all pretty much a conversation about the various topics floating around in my brain. Thanks for listening and sharing and don't forget to comment. My Nightmare continues, my luck refuses to change. So I am off this week to Gunsite, the guys from Alaska are down here in the lower 48 to take the XLR Course at Gunsite. Don't forget to visit the Sniper's Hide Forum and comment in the podbean app. Special Interview today with Ssgt Keenan of the US Army. A fan of the Everyday Sniper, he reached out and spoke to Mike at MHSA and the rest is recorded. 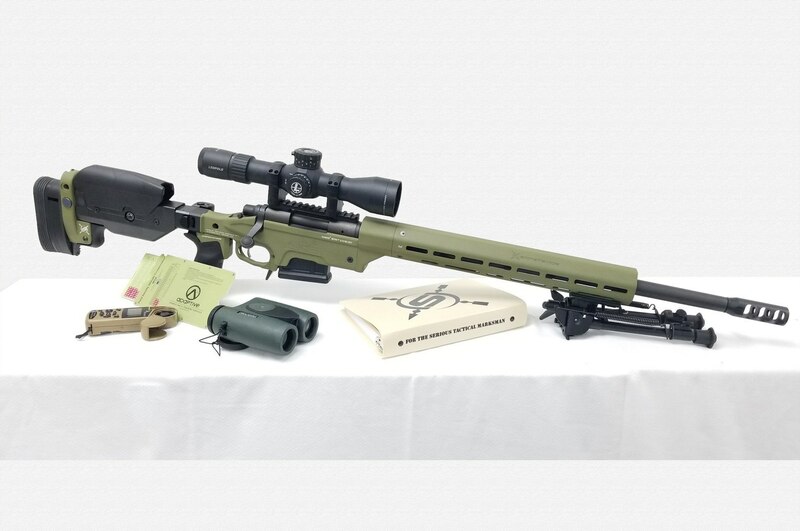 We cover some of the modern differences between competing and being an active duty Sniper. This is really a unique interview that gives you a microscopic look at the differences between the military and civilian shooter. The crossover is real, how it materialize is really the only difference. I really appreciate the Army gave us the clearance to discuss the topics we discussed. It's not an officially sanctioned discussion but we did clear it. We want to honor our warfighters and there is a no bigger honor than having the ability to talk to active duty soldiers. Thanks to Ruben Keenan for taking his Sunday morning off to call into the podcast. Thanks to all the listeners, all over the world, and thanks to Mike from MHSA for the pancakes from Reo this morning. Don't forget to comment and share, you can also follow us in the Snipers Hide forum. What a week from hell, on Tuesday morning the main page of the Sniper's Hide website was hacked. So I have been dealing with the fallout from that event. Never any fun to deal with hacks, and we get attempts all the time. They try busting through the doors. So if you see the home page of the website looking goofy, we know we are working on it. Thanks for listening thanks for sharing, and definitely keep the comments flowing.